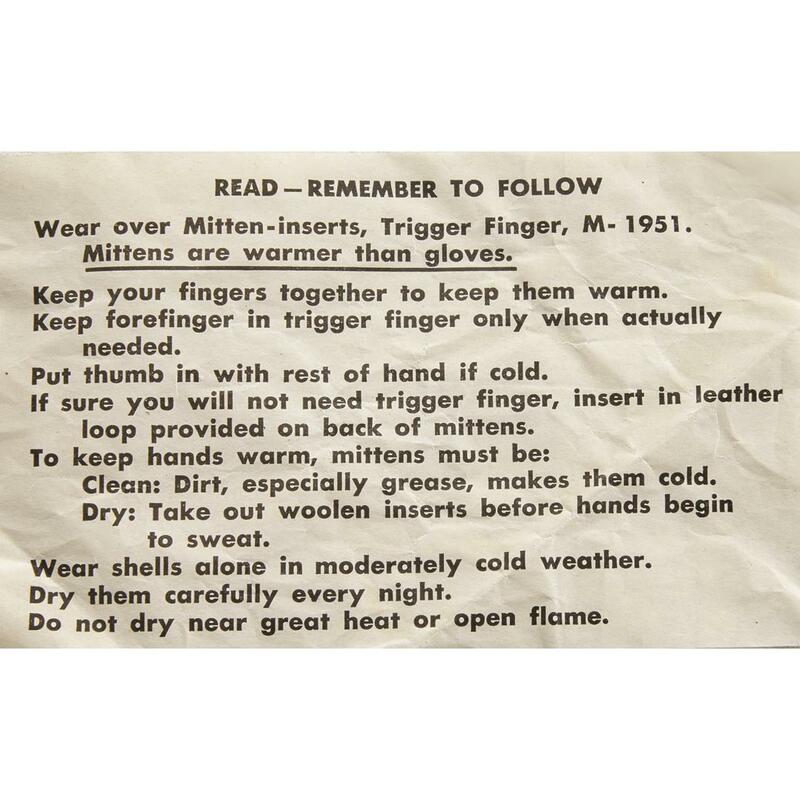 These U.S. Military Surplus M1951 Trigger Mittens are must-haves for your next assignment on the Ice Station. 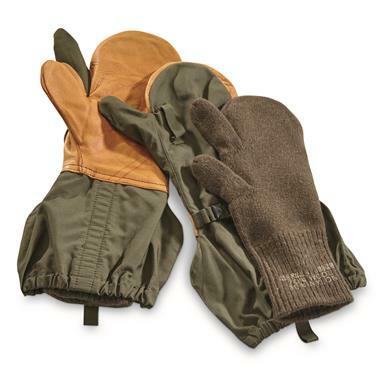 Outer Mitten is rugged, flexible leather for performance in temps that would leave cheap synthetics cracked and broken. 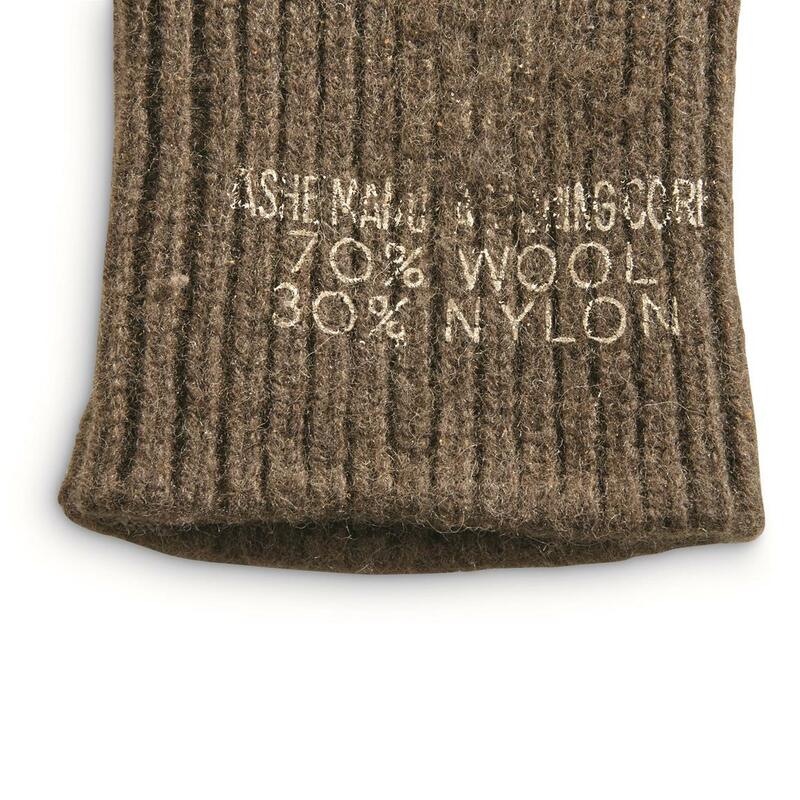 Inner removable Liner is 70/30 wool/nylon to keep hands toasty even when damp.